If you don’t know where you’re going, any road will take you there. 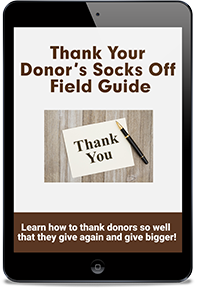 Having a written, detailed fundraising plan can change the game and move you from fighting fires every day to proactively leveraging the best opportunities for your nonprofit. How much money could you raise if you had a plan to guide you? Would you feel more organized? Stop spinning your wheels? 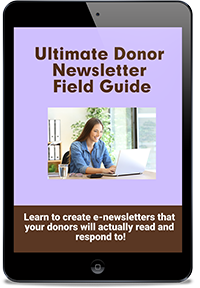 The good news is that your fundraising plan is a living document. It’s not carved in stone. It’s flexible and can change as situations change and new opportunities arise. Truth: No one ever raised big bucks without a plan. It’s time to get out of reactive mode and move into greater productivity with a written fundraising plan. 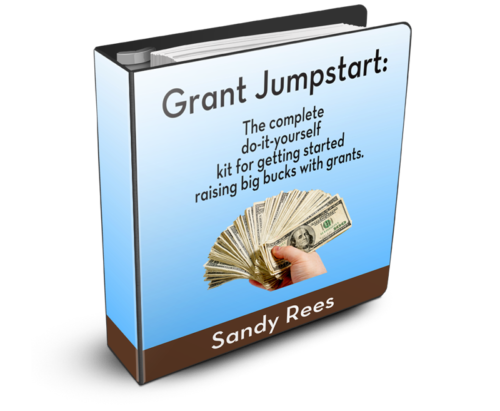 The Fundraising Blueprint Home Study Kit will guide you through the process of creating a written fundraising plan that plays to your strengths, your organization’s assets, and your fundraising goals. Having confidence that your plan will WORK! You’ll start by doing a short Historical Analysis to evaluate any fundraising you’ve already done to see what to keep, what to tweak, and what to dump. You’ll walk through an exercise to uncover your personal strengths so you can stop trying to do things you just aren’t cut out for. You’ll also unearth your organization’s assets and get ideas for leveraging them. I’ll share my 1-10-1000 Rule for planning so if you aren’t sure what to include, you will be after this part! 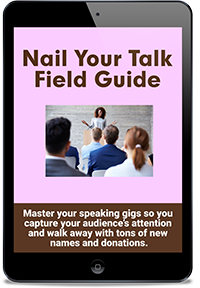 I’ll show you how to project revenue and double-check the math. Plus you’ll get tips for getting help with your plan and staying on track.